Audiences at the Vivian Beaumont Theater have been treated to a talented new pair of stars over the past couple months. 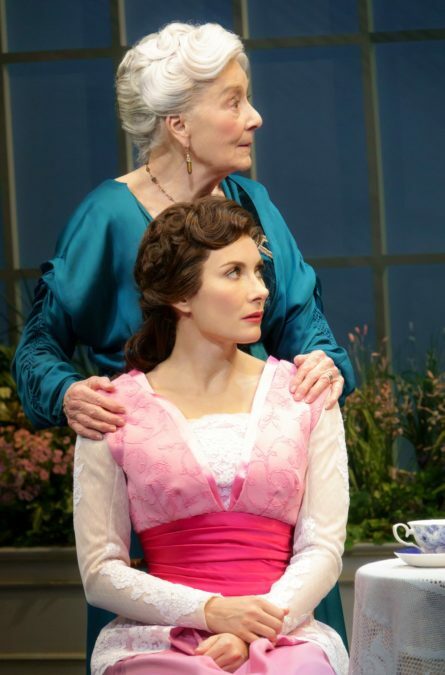 Tony winner Rosemary Harris joined the celebrated production of Lerner & Loewe's My Fair Lady as Mrs. Higgins on September 11, with Tony winner Laura Benanti taking over the central role of Eliza Doolittle on October 23. Lincoln Center Theater has just released a thrilling new montage of production footage featuring Harris and Benanti alongside Tony-nominated leading men Harry Hadden-Paton as Henry Higgins and Norbert Leo Butz as Alfred P. Doolittle. Watch the new stars below and make plans soon to experience this luminous new staging in person.